The Home Study Kit includes The Blueprint book and all 6 of our Mastery Videos. 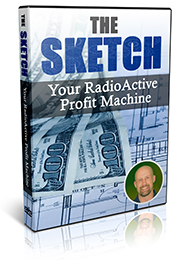 Over 250 pages detailing step-by-step how to implement the RadioActive Trading Strategies. 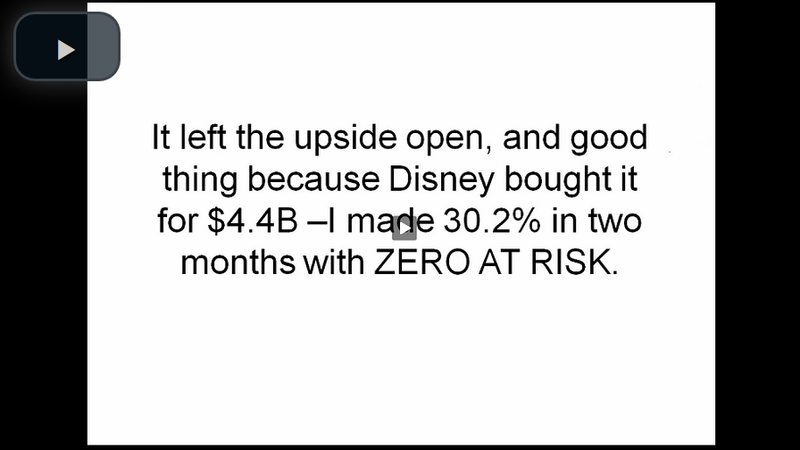 12 Income Methods that pull REAL CASH out of a stock position. Bulletproof...From the Beginning! Now wouldnt that be nice? A Special Chapter on Combining come Methods. This chapter details everything! Combining Income Methods - By combining IMs you can greatly enhance your profits and further reduce your risks! I can't tell you how much fun I am having working with and building on the ideas and Methods presented in the Blueprint. I am becoming particularly enamored with puts and learning to trade the time value. I keep coming up with new ideas or ways to apply the ideas that you guys present in The Blueprint and I do really buy into your philosophy. Also, every time I visit the PowerOptions website I seem to find some new area of training, tutorials, or learning center that I want to explore. My biggest AHAA moment was seeing you take money off the table and protecting your trade (bulletproof it) and leave the upside open. I already own the blueprint and am working my way through the strategies I would recommend it to anyone starting out. It has kept me safe since I bought it and have followed Kurt and Ernie's seminar. 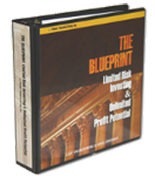 I recently purchased The Blueprint and am flabbergasted by its profound simplicity, strategic approach to managing risk and its guidelines for developing a profitable position that, over time, "beats the market" and then pays you for doing it! I don't know how old you are, but back in the 1970's there were bumper stickers that said, "I Found It!" And, although they were in reference to something completely different than trading... I have, most definitely, "Found It." Thank you for your gracious and unselfish benevolence in making this available. I am truly grateful and now understand the secret of winning in the market: Manage your risk and the profits will come - and then run!